Or friends cosplaying for that matter. When you get your significant other or a bunch of friends to cosplay together as one group it suddenly goes from a cool cosplay to an amazing creation that is 1000% better. Just imagine being Darth Vader, but then having three or four Stormtroopers following you around and then running into another group of Jedi. When you coordinate a group to do these sorts of things, it creates an amazing bond between others. Also, age is not a factor in this because…. This isn’t reserved for Disney anymore (though all princesses are welcome). To see one of your favorite characters come to life and be able to take pictures with them, tell the person how great their cosplay is, or even get a high five; that is something most cosplayers would agree is priceless. At the end of the day, after all the fun you’ve had with cosplaying, the memories are what sticks with you through the years. Meeting Link face to face, running away from a Weeping Angel, seeing Mario and Luigi chase after Peach, or seeing all the professors from Hogwarts casually walking around is incredible. 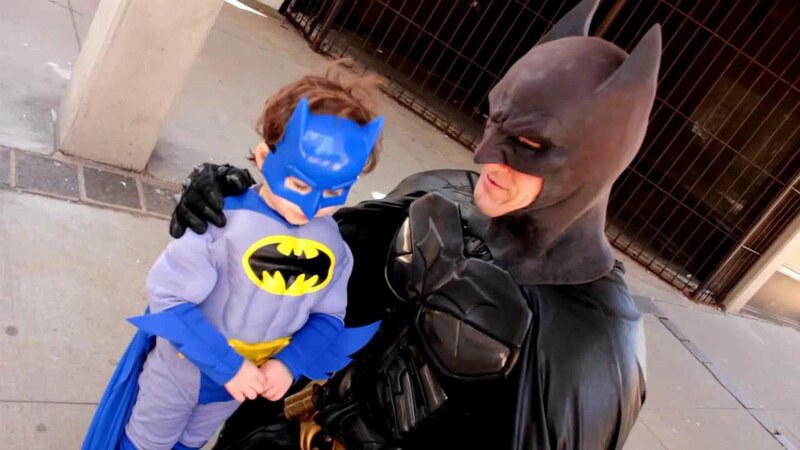 To get a hug from a little kid because YOU are their hero, that is what dreams are made of. Go create and cosplay away! Why do you cosplay? Let us know in the comments below! Glad you enjoyed the article! Your website for all your DIY costumes are so fun and creative!